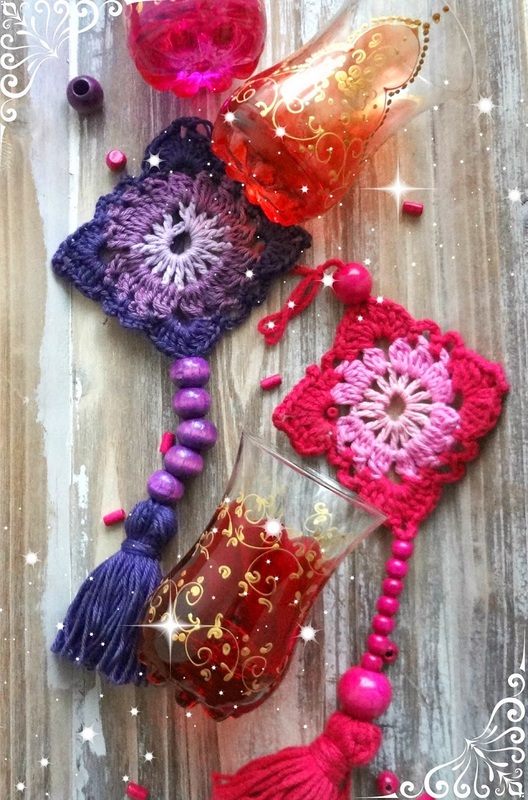 Were you eagerly waiting for some new free crochet patterns? Well, here they are and this time it is motif patterns we are sharing. 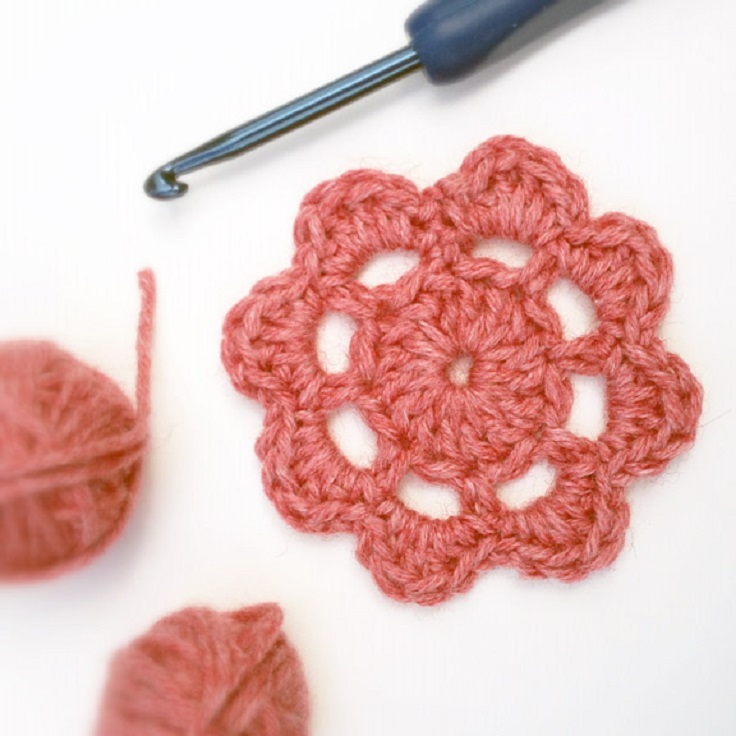 Motifs are such an important detail in crocheting and can be used for embellishment or creating different items by simply attaching them together. This includes quilts, scarves, pillow cases etc. We tried to include different and fun motifs you will surely love to try out. As always, the patterns are free and easy to follow, even for beginners. You can play with the sizes and the colors, just use your creativity and imagination. We hope you will find these motif patterns as fun as we did. Feel free to share your finished crocheted goodies in the comments bellow and we might include them in a future article. Happy crocheting! 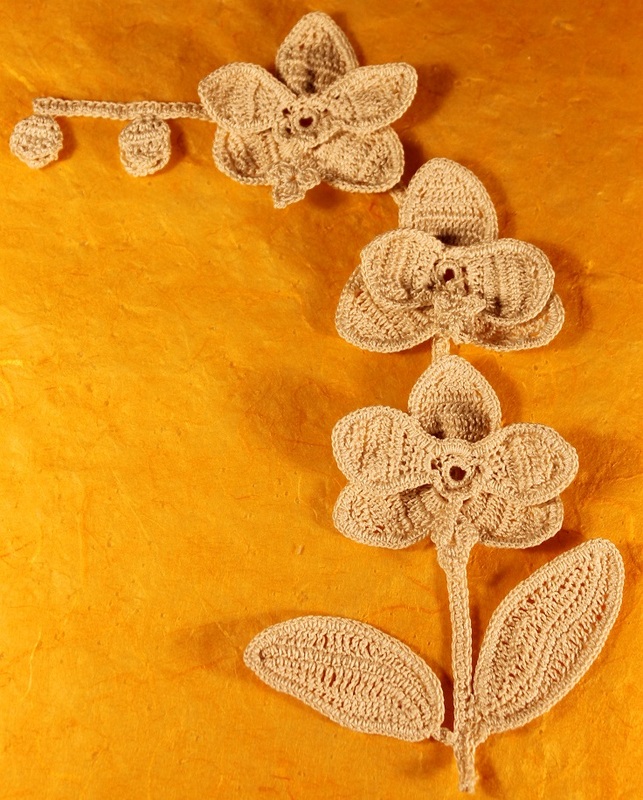 This is a special orchid – an orchid of the crochet variety. You haven’t heard of it? Well. here is a pattern so you can try it out and it is totally free. The final result is simply stunning and it truly resembles a beautiful orchid. Just look at the details – the flowers, the leaves, the bulbs… Feel free to choose different colors for this motif. Here is an awesome pictorial tutorial and a diagram for a pretty circle motif that is very versatile and easy to make. 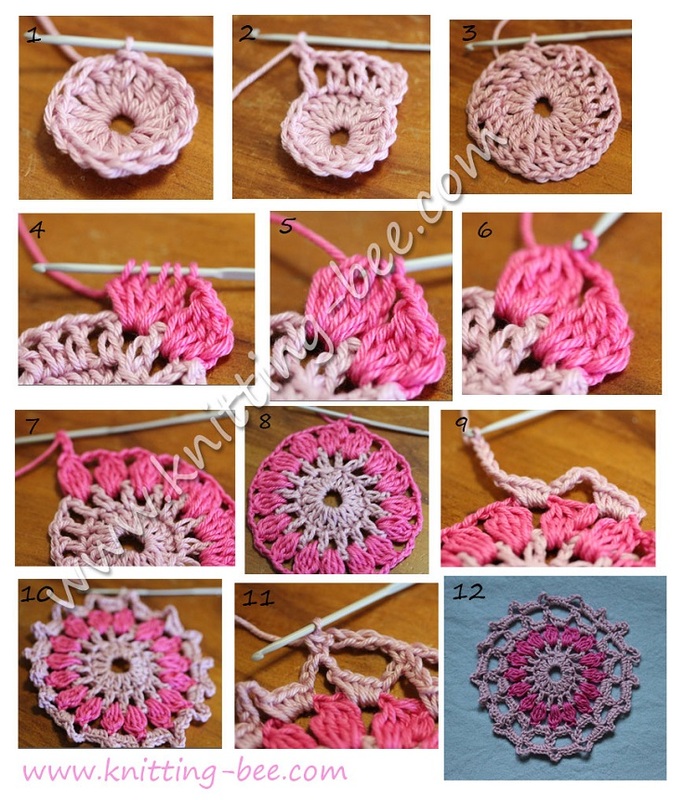 You can use different color combinations for crocheting this motif. It is suitable for beginners so don’t be afraid to try it out. Take a look at these beautiful India inspired peacock motifs! You will need a very little yarn to make, just make sure you use jewel colors for the perfect impact. For making them you will need 4ply mercerised cotton for jewel colors, 4ply matt cotton for faded pastels, 3.5mm crochet hook and a darning needle. This is a beautiful ornamental motif you can use for making wall ornaments or whatever you wish and have inspiration for. We love the idea for using three different colors for the motif. It is an easy pattern, suitable for beginners. You can download the pattern in pdf for free. 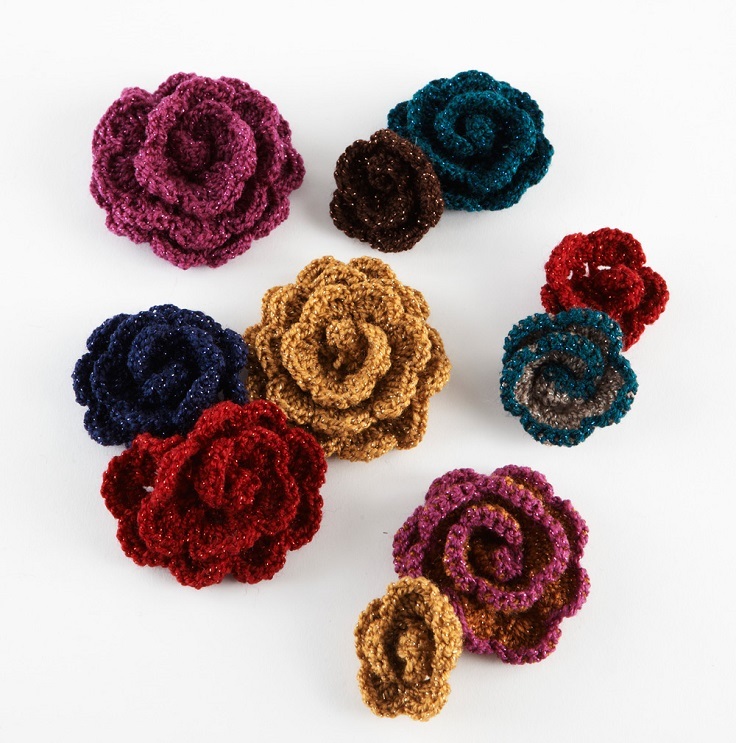 Oh we simply love these pretty, 100% cotton 3D roses! The stems, the buds, the leaves – they are perfect! You can use this motif for decorating whatever you want, they will look fabulous on mittens, scarves, cardigans etc. Choose your favorite color and your favorite 100% cotton yarn and start crocheting right away. Here is another stunning crochet motif. 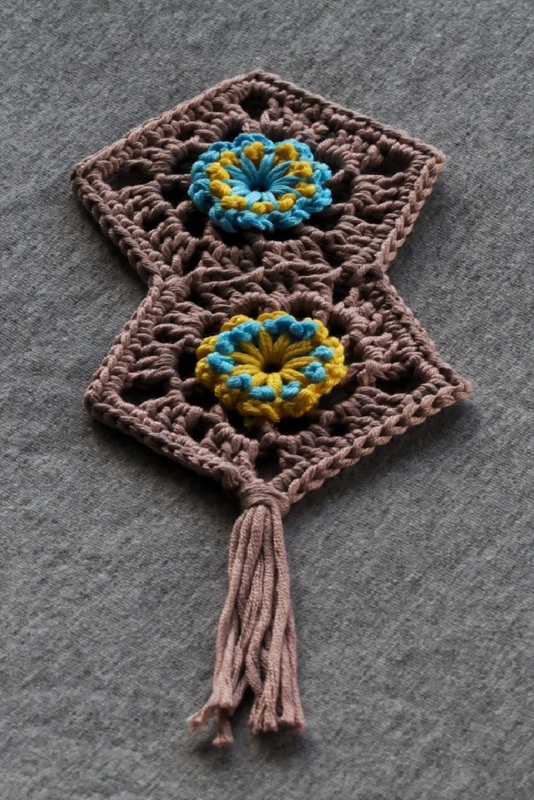 This time it is a lace square flower. You will find an easy diagram right on the photo of the motif. 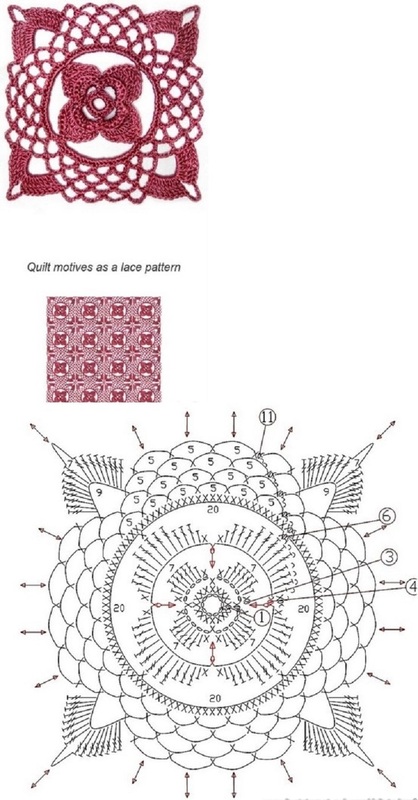 This lace flower is perfect for making pretty quilts. Try it out and tell us what you think in the comments bellow. This little flower is so cute. You can make it with using yarn scraps and you can use it for whatever you want. The pattern is totally free and best of all easy to follow, even for beginners. So, all you need is some yarn and you can start crocheting. 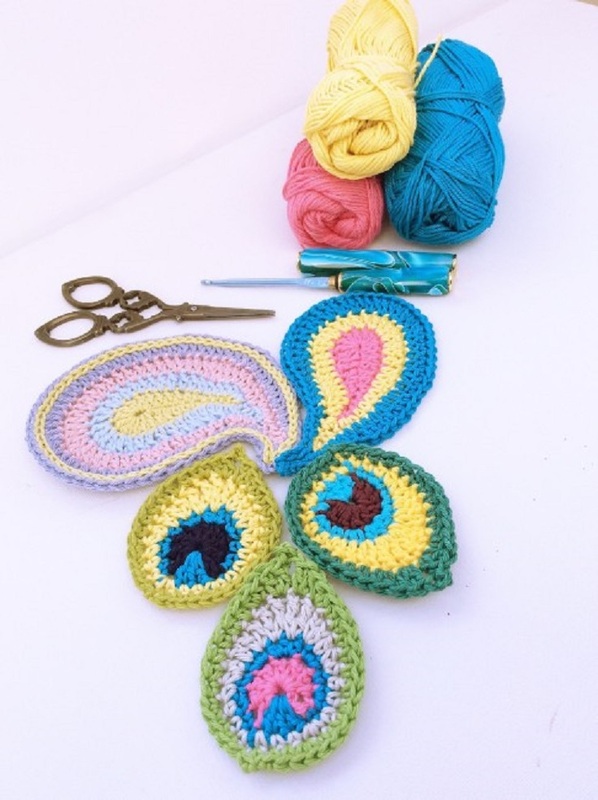 Beautiful flower motifs in 3 different sizes – that is what this pattern offers to enthusiastic and creative crocheters that need a free pattern for pretty little 3D flowers. You choose the size and the colors as you wish. 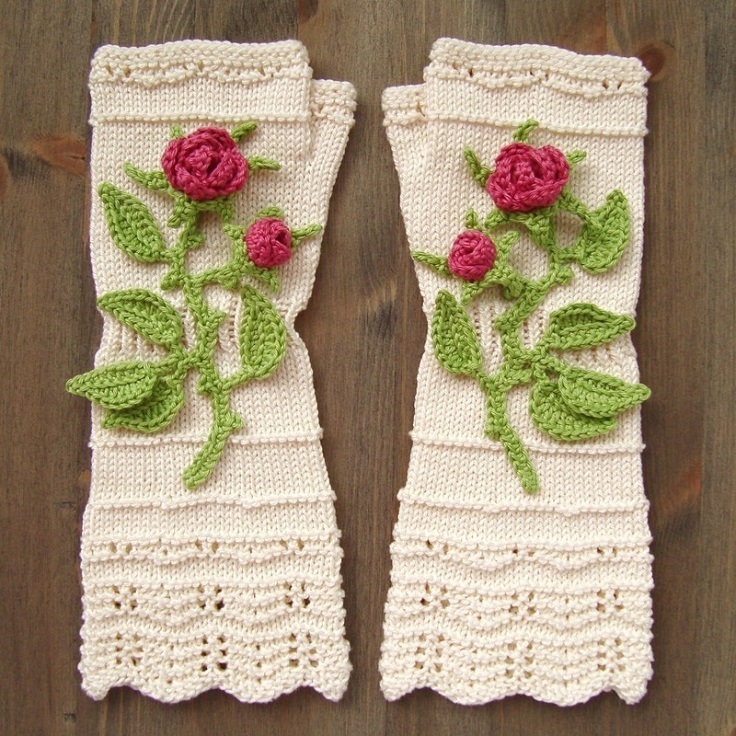 And don’t be afraid to try this pattern even if you are a beginners – it is very easy and detailed. Now you must think how pentagons are impractical when it comes to crochet blankets and pillows, but this pentagon motif with double-layered flower is great for other purposes like patches for garments, bookmarks or pincushions. You can download this detailed pattern in pdf on the link just beneath the project photo. Such a cute and funky little embellishment! We love how this pretty flower motif turned out. And just look at that little butterfly detail in the middle. 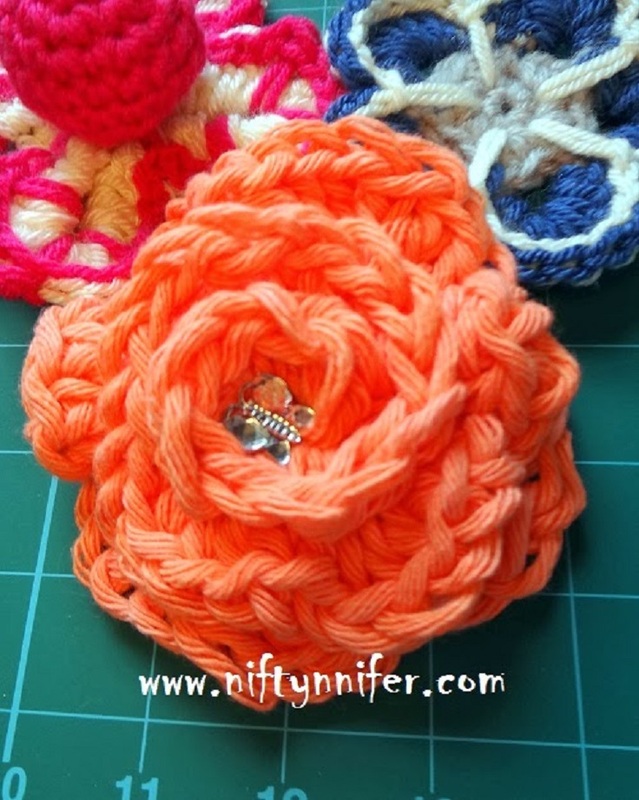 For making this little flower you will need double worsted weight (Peaches & Cream Chunky, ‘Shrimp color’), 8 MM hook, a needle, a small shiny butterfly and some hot glue.